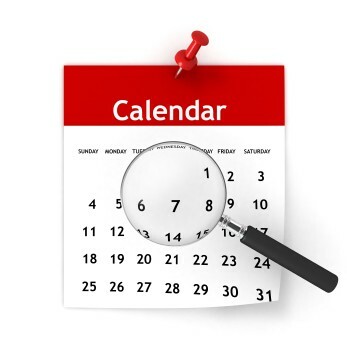 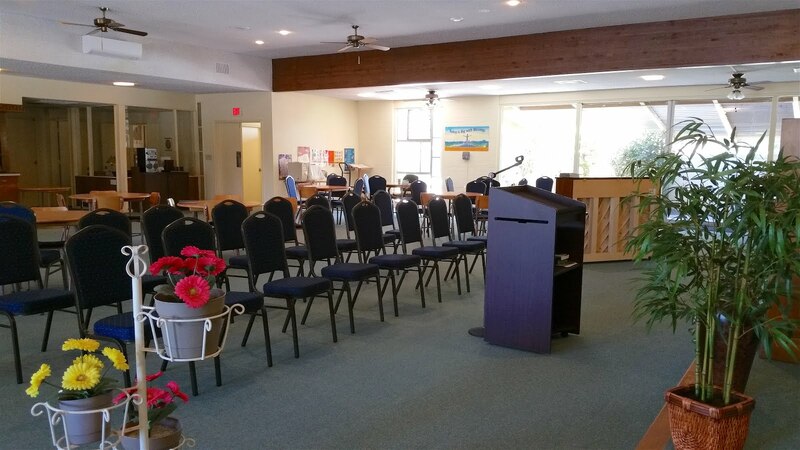 Our building is available for a variety of rental purposes, both for single day events as well as long term lease. 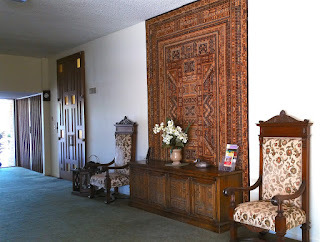 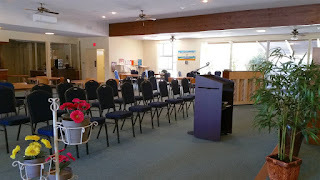 We conduct our weekly services on Sunday mornings and Wednesday evenings, and the property is available for use at other times. 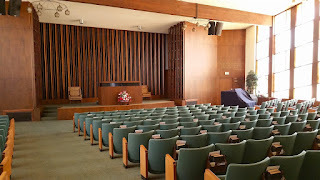 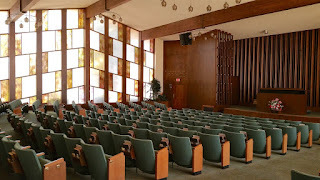 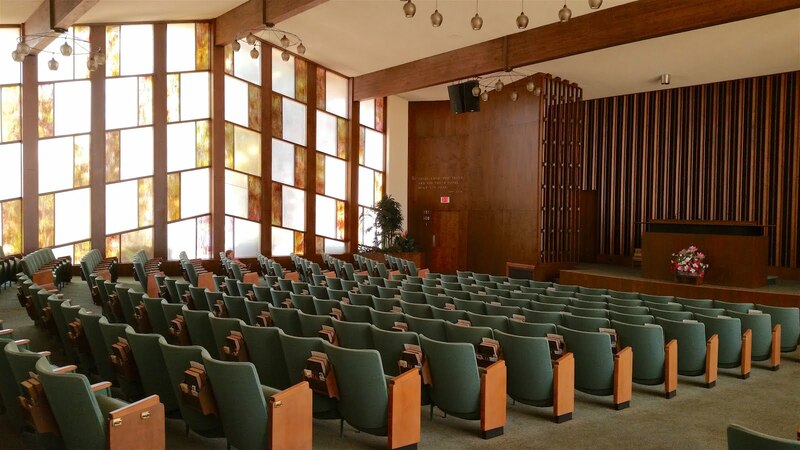 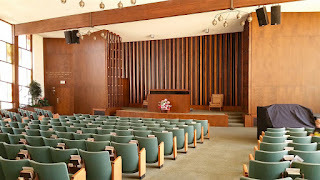 We feature a theater-style auditorium seating 280+ that is flanked by topaz-hued stained glass windows. 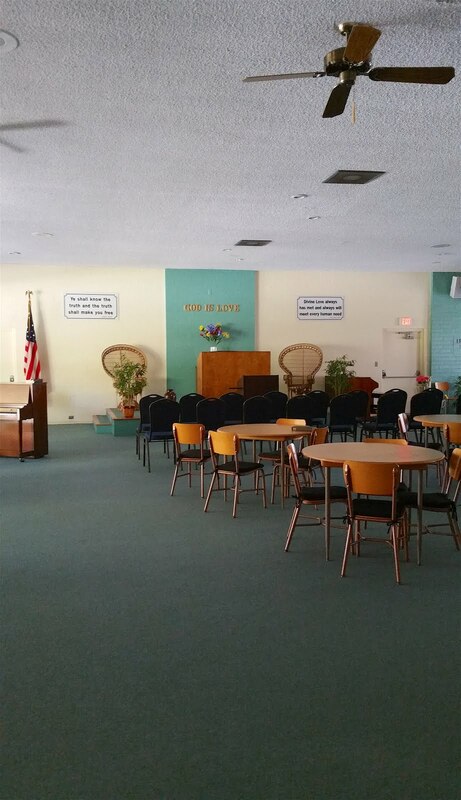 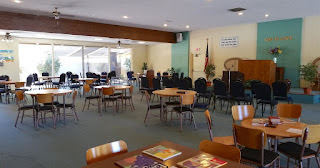 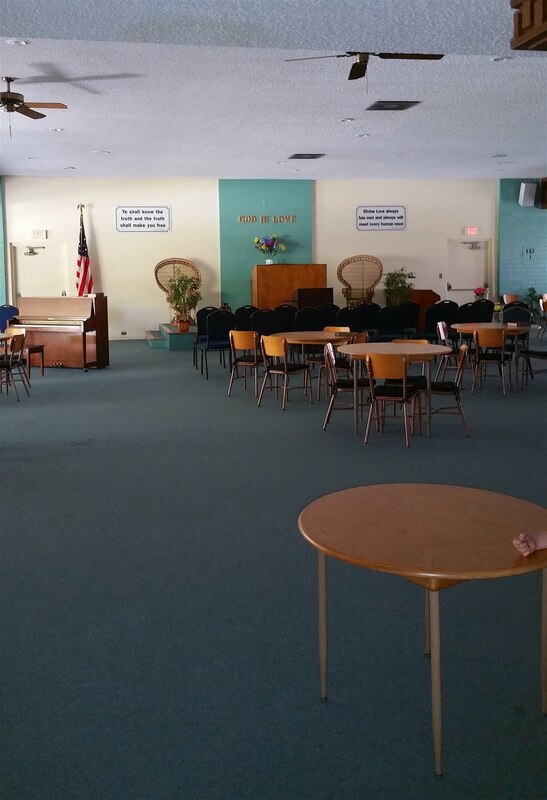 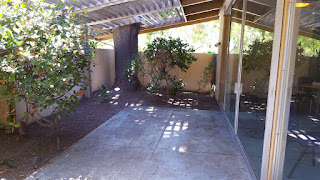 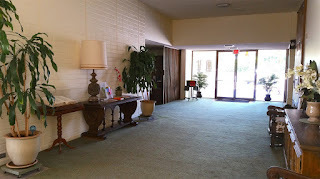 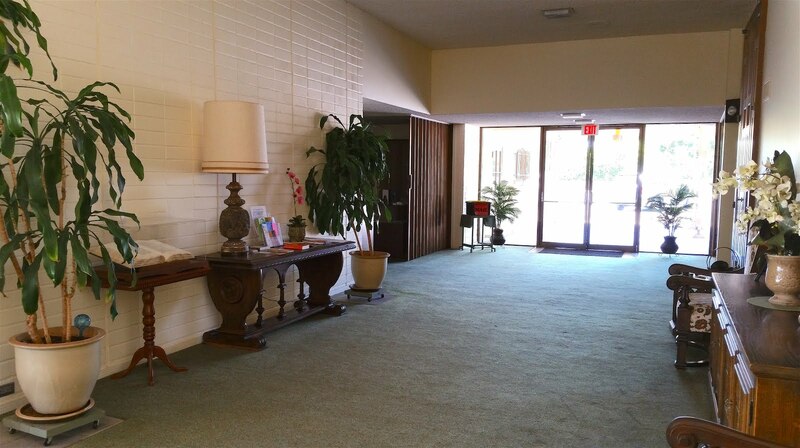 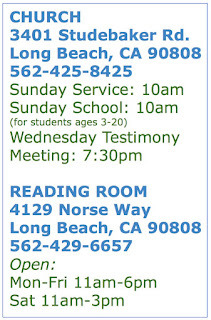 Our sunny Sunday School is zoned for a capacity of 280 persons and offers approximately 3500 square feet of wide open space with an atrium running along one wall. For outside catering, we have a staging area that is just under 600 square feet and located adjacent to the Sunday School. 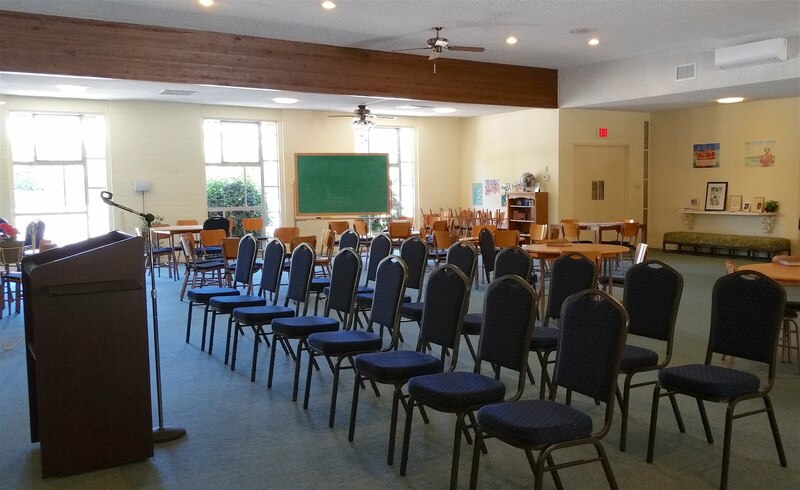 If your business or group is looking for a home, please contact our Onsite Event Coordinator, David Stoebner at 310-347-6191.